If you like frostings that are sweet but not over the top, unbelievably sweet, then cream cheese frosting is for you! Sweet but also tangy, cream cheese frosting goes well with just about any type of cake. 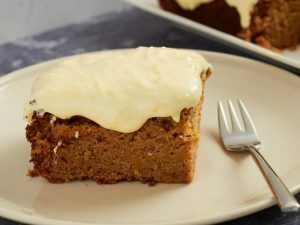 Red velvet cakes and carrot cakes are traditionally paired with cream cheese frosting but this recipe is also fantastic with pumpkin cake, chocolate cake and vanilla cake. You can easily make this frosting a head of time and store it in the fridge for about a week until you are ready to use it. Soften the butter and then add it to the bowl of a stand mixer fitted with a paddle attachment. Add the cream cheese to the bowl as well. Beat the cream cheese and butter together, scraping down the bowl frequently to prevent lumps and ensure that all the butter and creamy cheese are combined and beat until fluffy. Add the powdered sugar to the bowl, one cup at a time, scraping down the sides of the bowl after each addition. Add the vanilla and salt and, again, scrape down the bowl- you don't want lumpy frosting! 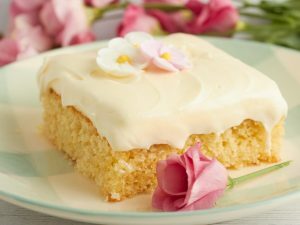 Use the cream cheese frosting immediately on cake or cupcakes or store in the fridge for up to a week. -While cream cheese frosting will keep in the fridge for about a week, it does not freeze well. 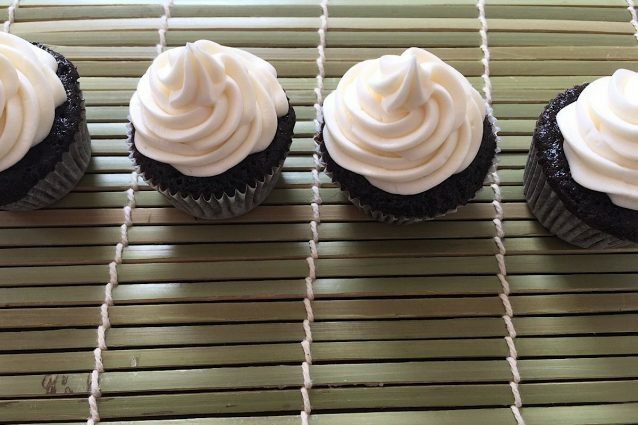 Only make this frosting when you are planning on using it! 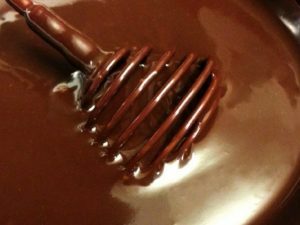 -Add ganache or jam to flavor this frosting. Strawberry jam mixed in makes a tasty strawberry cream cheese frosting while about 1/4 cup of ganache turns this into decadent chocolate cream cheese frosting.